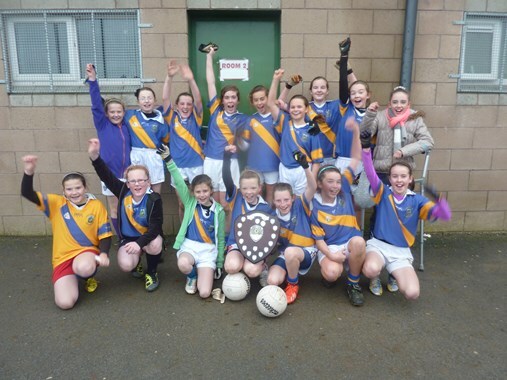 Little Flower N.S., Ballytarsna is a primary school that cares for each pupil, recognising and fostering their particular talents within the context of the school and the wider community. Delivering an education that has morality, literacy and numeracy at its core, the teachers of Little Flower N.S.provide their pupils with a foundation that allows each child develop their own special interests and talents as they become independent learners. School and family work together so that each child is suitably supported and challenged: a complementary process that results in an informed and balanced young person who is socially confident, academically prepared and intellectually curious. Little Flower N.S. Classrooms are hives of activity, expression and cultural learning. Visiting artists in the performing/visual arts are welcomed to our classrooms and allow the children to experience the joy of live performance. Cultural and sporting pursuits develop creative and healthy individuals and our school is blessed in having ample playing/performance spaceboth indoors and outdoors. 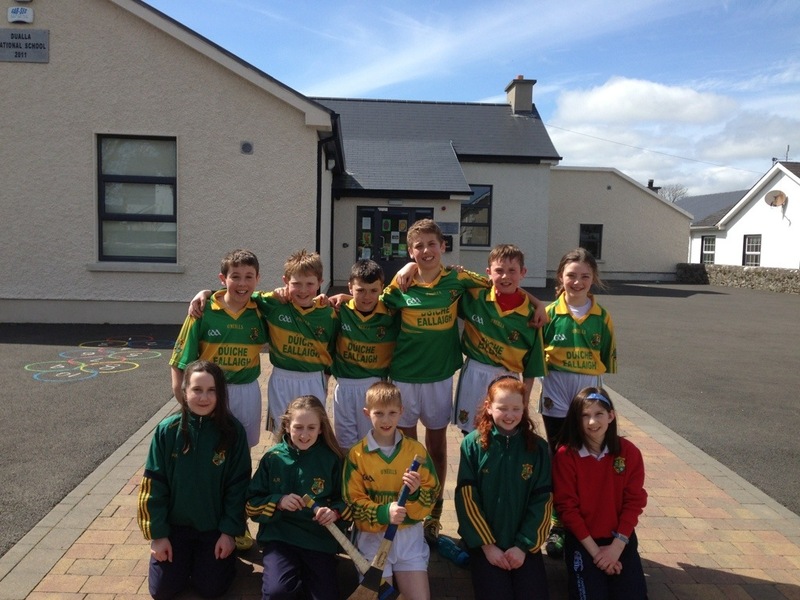 Hurling, Gaelic Football, Tag-Rugby and Swimming are regular pursuits while children also participate in Soccer and Basketball at inter schools competitions. A busy calendar (including Book Week, Science Week, Maths Week, Seachtain na Gaeilge, Cumann na mBunscol, various performances, workshops and educational trips) makes for a stimulating and vibrant school. Scoil San Isadoir, Boherlahan is a rural, mixed school set in the beautiful Golden Vale, about three miles from the historic town of Cashel, Co. Tipperary, Ireland.The school was first established in 1834 and is steeped in the rich history of the area. Today Scoil San Isadoir is a thoroughly modern school, home to 99 pupils, five teachers, one S.N.A., one classroom assistant and part-time secretary. We have a very active and committed school community with talented teachers and wonderful students. Please visit our website which we hope will provide an insight into the busy and varied life of our school. We extend a warm welcome to all who view our website and hope you enjoy its many interesting avenues. 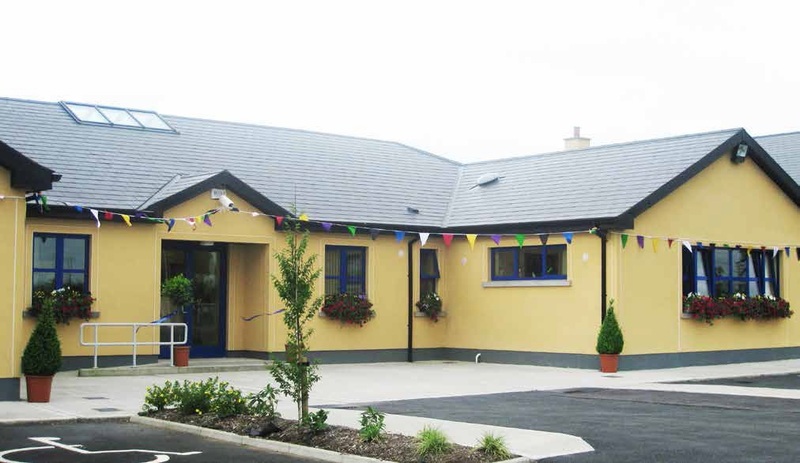 Dualla NS is a four teacher rural school situated in the picturesque village of Dualla near Cashel. We welcomed our first pupils to the school in May 1861. We officially opened our new school on June 15th 2012. We officially launched our school book “Recalling the Past & Growing the Future” on June 28th 2013. Some former Principals include Andrew Finn and more recently Liam O’ Dwyer; who served as Principal of Dualla NS for thirty three years until his retirement in June 2009. He was succeeded by current Principal John Manley who commenced his new role in Dualla NS in August 2009. On June 13th 2011, we moved into our lovely new school. We are very proud of all the hard work those in our school community put in to make this possible. We look forward to many happy years in our new school and we hope that all those within it will always be safe & happy. Ní neart go cur le chéile.